Over thousands of years the horse's teeth have evolved to be hard-wearing and efficient in biting through plant material and grinding food to make it digestible. However, man's domestication of the horse has resulted in numerous potential problems in this area. 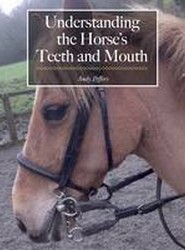 This book explains in accessible terms what equine dental care involves. 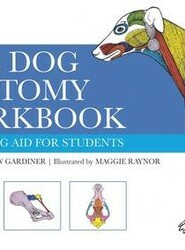 Andrew Gardiner and Maggie Raynor have joined forces to produce this valuable learning aid for students on canine college and veterinary courses and those working in animal care and welfare. 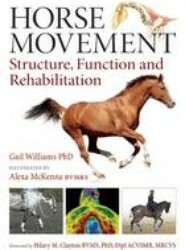 This book is a must for anyone who would like to improve the health, wellbeing or performance of their horse. 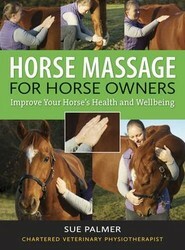 Practical, educational and easy to follow, the author shares with you the knowledge and skills you need to massage your own horse. 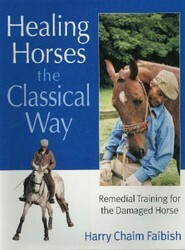 A textbook prepared for college students on equine degree courses. 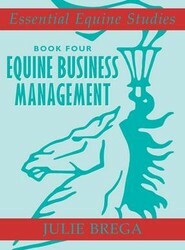 Dealing with the business management side of working in the horse industry, it contains advice on subjects such as marketing and market research, preparing a business plan, raising finance, meeting investors, taxation and insurance, employing staff, and finance management. 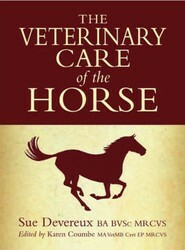 Provides a foundational plan for returning a horse to work after an injury or extended time-off. 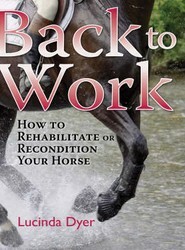 This work explains several of equestrian sport's more common surgeries, injuries, and illnesses; and offers a practical guide to the basic steps one should take when bringing a horse back to work. 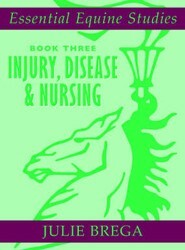 Part of a series of four books produced for college students on equine degree courses. This book deals with complex issues on a step-by-step basis and provides detailed explanations of technical and scientific terminology. It covers first aid, wound management, controlling inflammation, causes of infectious disease, among others. Topics covered include: preventative medicine; wound management and healing; treating the lame horse; conditions of the horse's foot; tendon and ligament problems; joint problems; synovial effusions; diseases of the bone and of the muscle; neurological conditions; the spine and pelvis; physiotherapy; complementary therapies; and more. Helping to rehabilitate horses who have been disadvantaged, mentally or physically, by inadequate or inappropriate handling is the author's chief love. 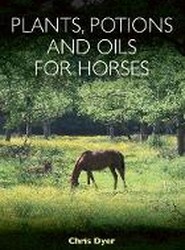 This book explains why riding and training rooted in the classical tradition is the only sure way to prevent such problems developing and how it can remedy serious and ingrained problems.